David is responsible for delivering integrated and results driven solutions for Huskies clients in collaboration with strategic planning, search and creative departments. 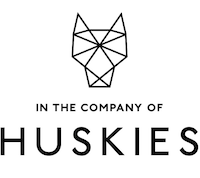 David is currently the Director of Social, Search & Performance Media with In the Company of Huskies, responsible for leading an accomplished team of media professionals with particular focus on the implementation and management of effective and integrated strategies. He also sits on the leadership team & the board of directors. 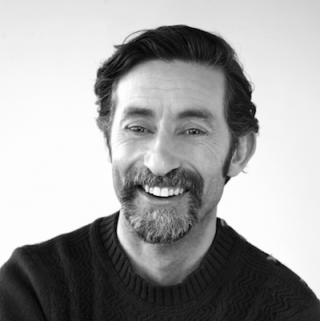 His experience covers a wide range of industries and clients including Diageo (Guinness Western Europe and Carlsberg) Vodafone, Coca-Cola, Cafe Direct, William Grand & Sons, Liberty Insurance, Allied Irish Bank, Bord Bia and Fáilte Ireland. During his tenure at Huskies he has held the roles of Digital PR & Communities Manager and Head of Social Media. His team and himself have been responsible for and contributed to several agency and client awards including ‘Best Digital Media Agency’ at the 2013 Digital Media Awards, Best Use of Social Media’ for The Arthur Guinness Projects 2014.